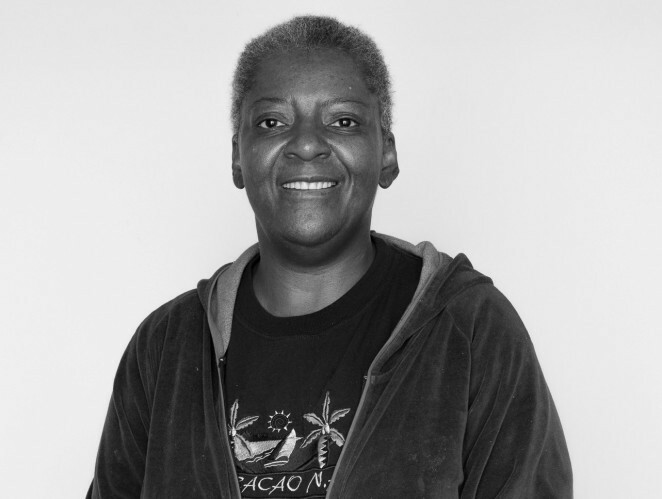 Darneller Newkirk, a long-time D.C. resident who had worked in various administrative positions in the medical industry for almost three decades, became disabled and stopped working. Her only income was food stamps. She applied but was found not eligible for social security disability benefits, despite her severe physical and non-physical limitations. Legal Aid successfully represented her in a request for reconsideration before the Social Security Administration. While her request for reconsideration was pending, Legal Aid was also able to help Ms. Newkirk obtain Interim Disability Assistance, so that she was able to live on some limited cash assistance. In the end, Ms. Newkirk not only received back benefits dating back one year from the date her payments began, but she is also now on a Medicaid plan without a deductible and without co-pay.